It was time for a classic with a twist for February's Love Cake. I went for a Victoria Sponge cake but made it vegan with a citrus flavouring. My Vegan Lemon Victoria Sponge has no eggs or butter in it but it is still has a good rise to it and plenty of flavour. 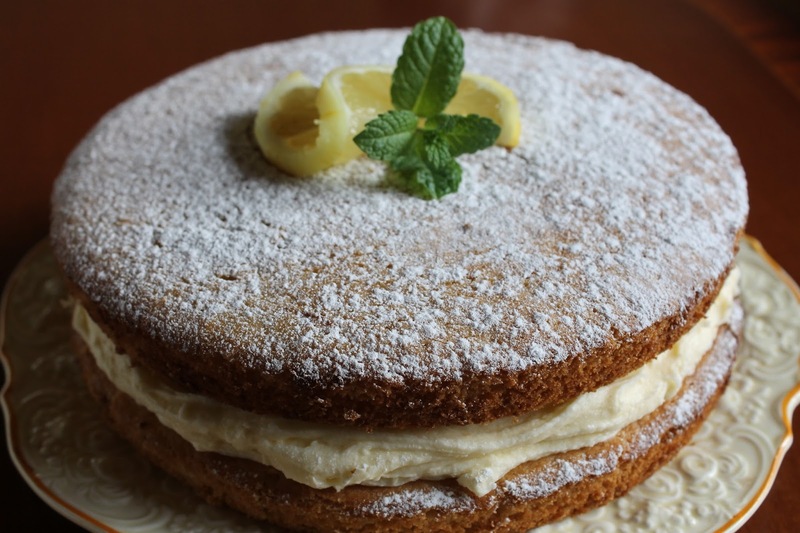 This is due to the lemon zest, juice and lemon extract added to the cake and filling. 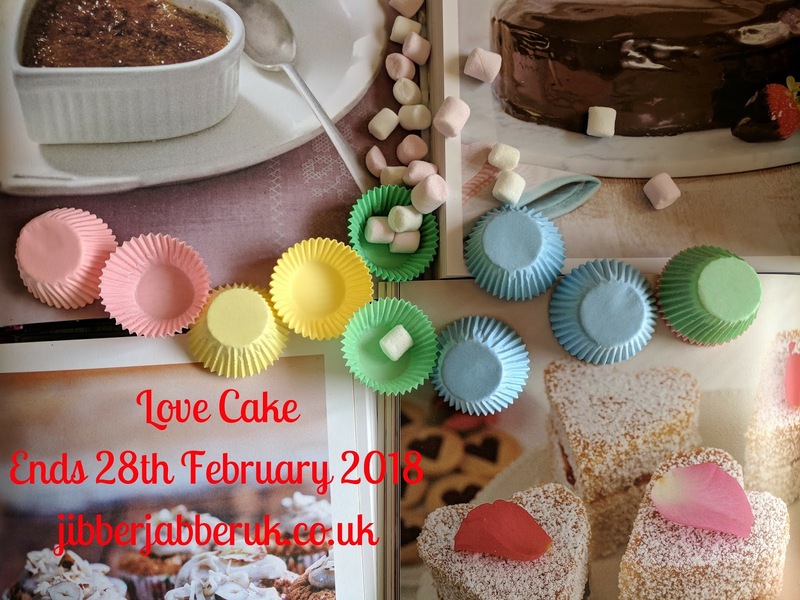 There's plenty of inspiration in this month's events for some bakes this month so why not join in with March's Love Cake?